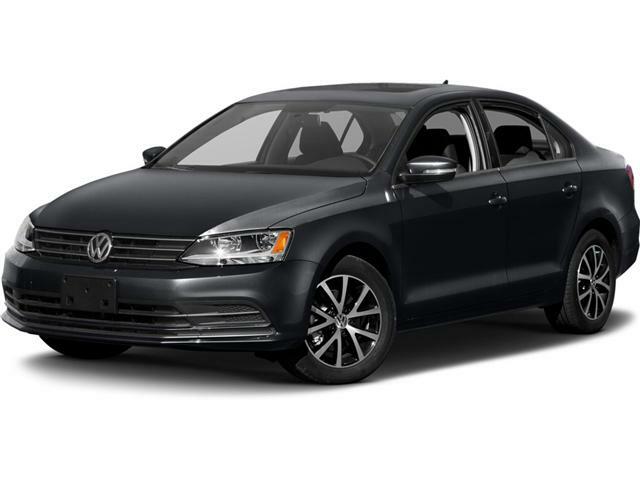 Large, comfortable and efficient, This Jetta is easily one of the best small sedans. 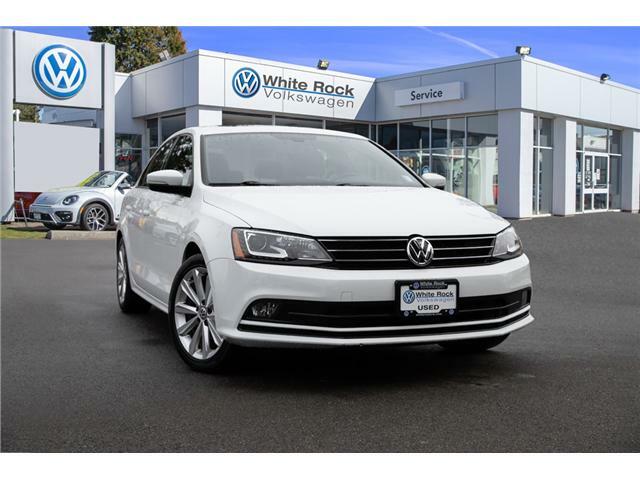 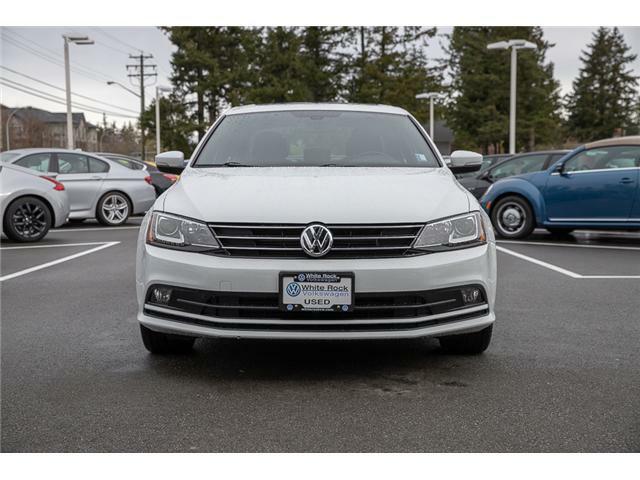 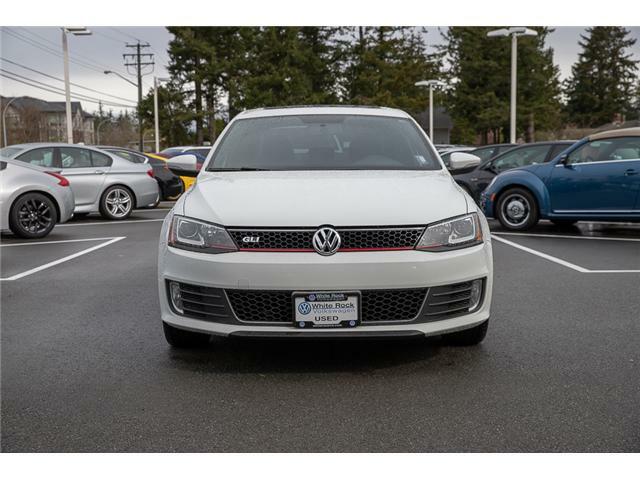 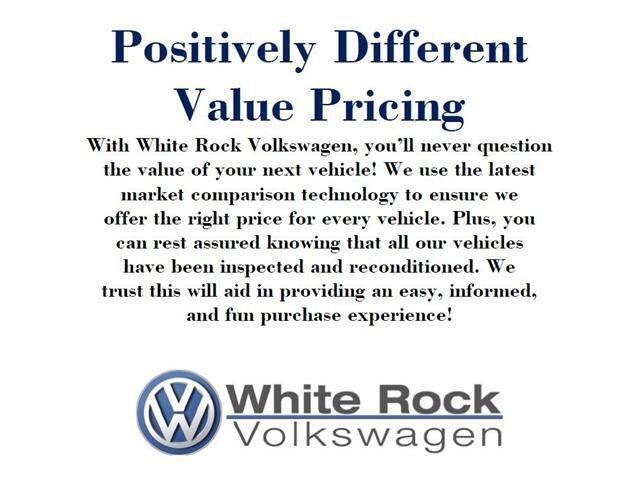 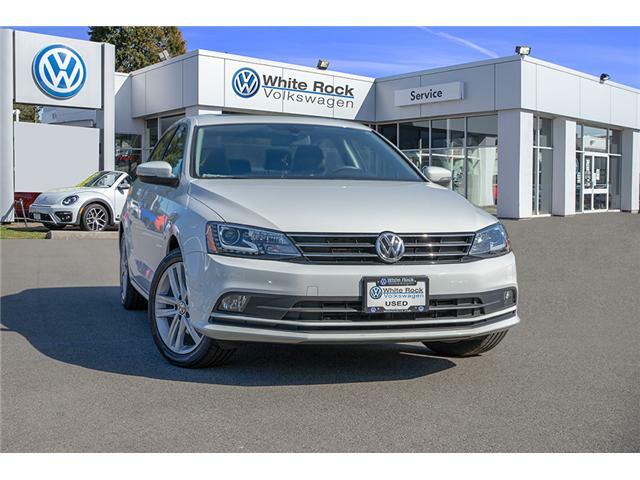 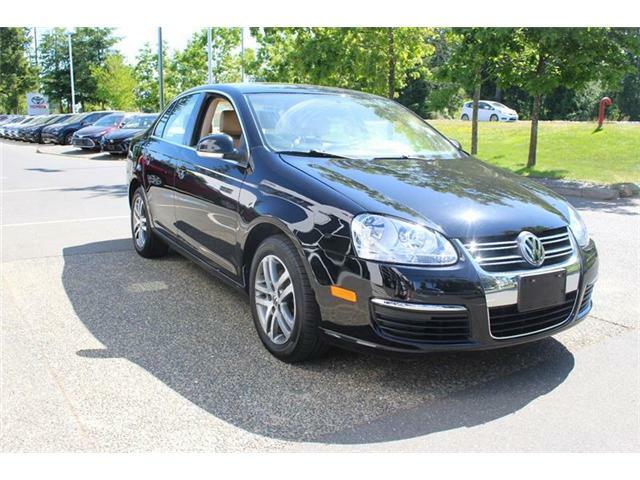 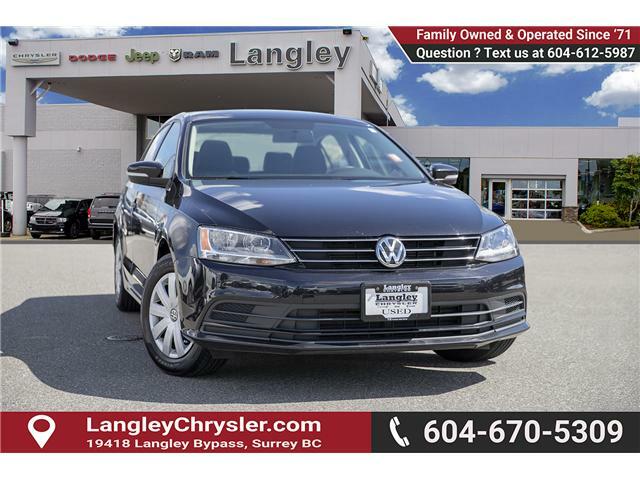 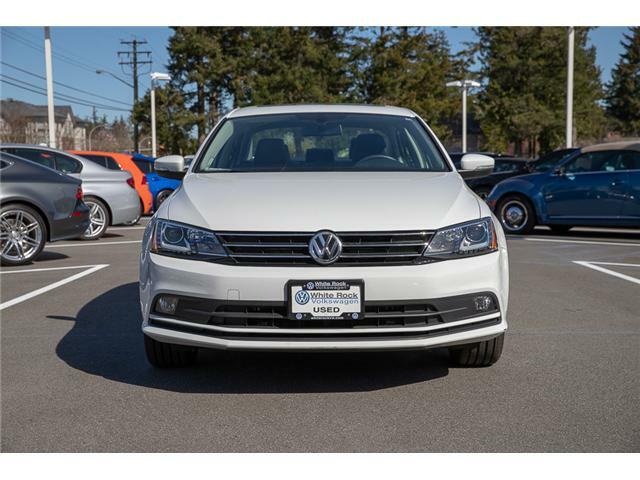 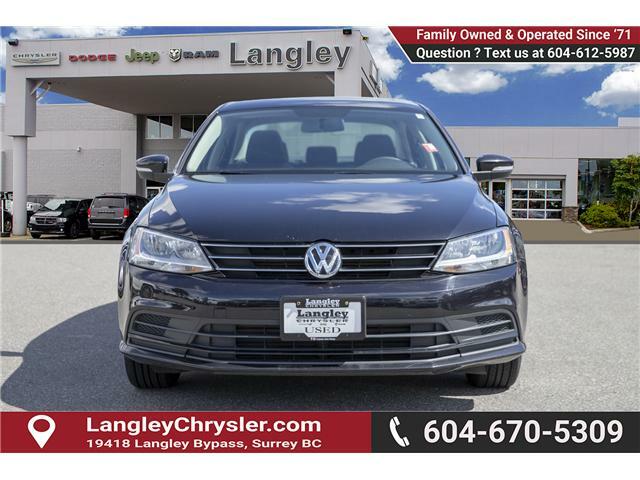 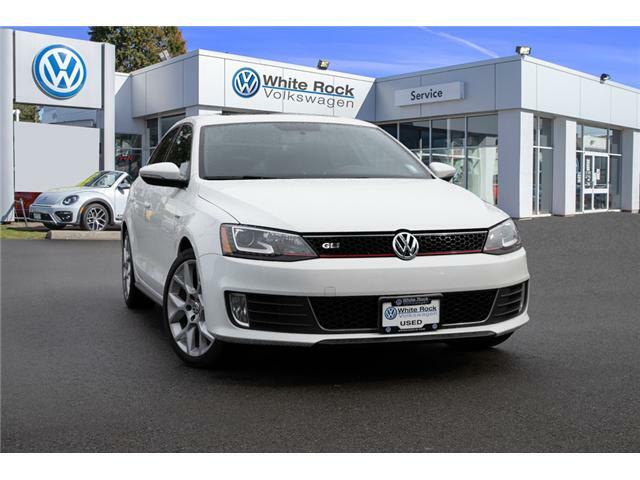 This 2015 Volkswagen Jetta is for sale today in Surrey. 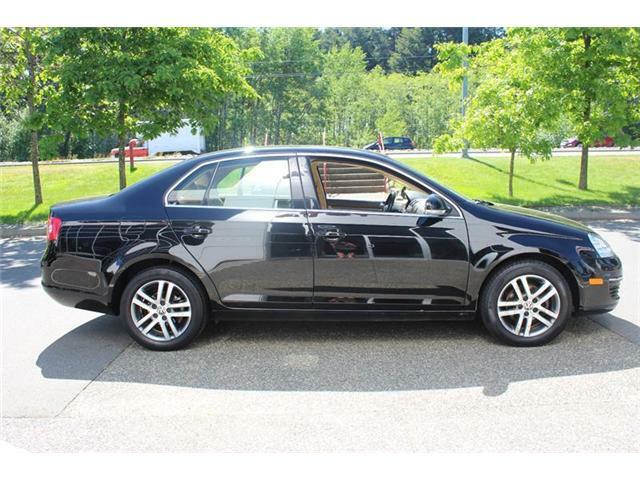 Sunroof, Heated Seats, Bluetooth, Rear View Camera, Air Conditioning!